HD Video cameras on smartphones opened a lot of possibilities for app developers. One such video looping application was the wildly popular Vine app. It allowed users to share 6 second clips which turned out to be a highly successful phenomenon. Twitter bought the app for 30 Million $ in 2012 even before its official launch. Recently, the co-founder of Vine, Dom Hoffman has announced the successor to his first app, which will be released in Spring 2019. Vine was the platform that kick-started the career of many stars like YouTuber Logan Paul and singer Shawn Mendes. Logan Paul and his brother Jake Paul started making vines in their high school and are now one of the highest earning YouTubers. Similarly, Shawn Mendes also joined the platform at age 15. After which he gained a lot of attention after his first vine went viral. But, Twitter had to shut down Vine back in January 2017 due to a couple of reasons. Some of them include fierce competition from Instagram, Twitter’s cash crunch and no scope of ads because the clips were only 6 seconds long. From being one of the highest downloaded free application on Apple’s app store it vanquished into darkness and was ultimately shut down. Albeit, Twitter keeps the video archive alive online. 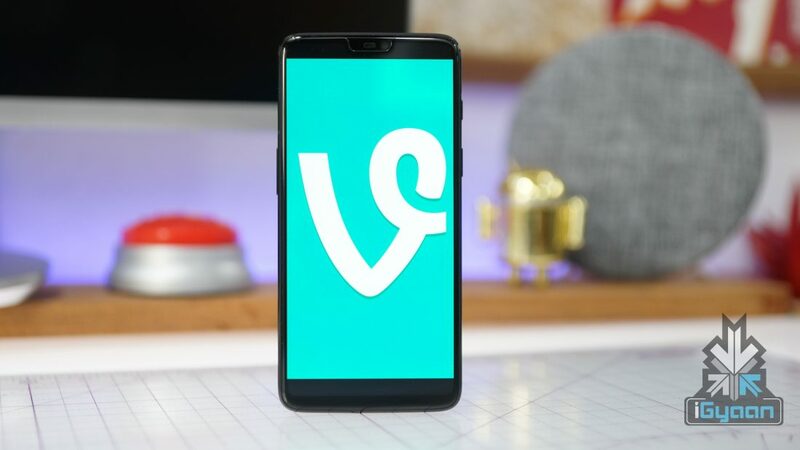 Dom Hoffman has previously talked about creating a V2 of the Vine app. But it was only recently that he tweeted that the app will be called byte and will be a successor to Vine. A website and a twitter page of the app is already online. The twitter page has reached 68k followers which indicates people are hyped about the Vine successor. 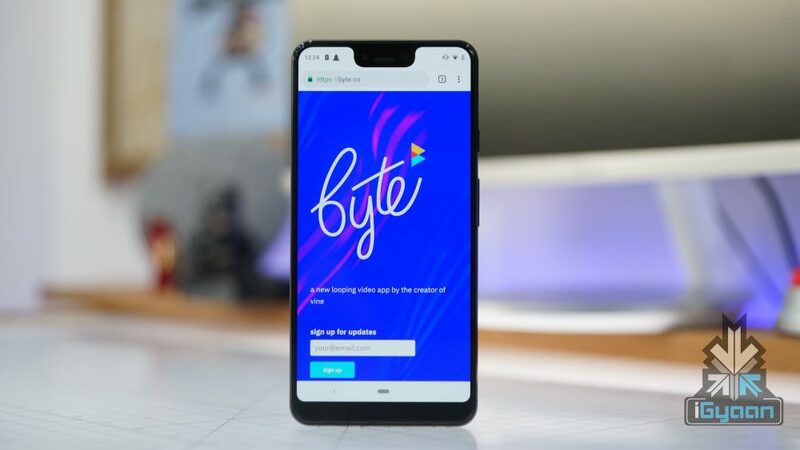 Although, not much detail about the byte app is available, Dom Hoffman says that they have a solid concept and proper funding for the upcoming app. However, times have changed and so has the competition. 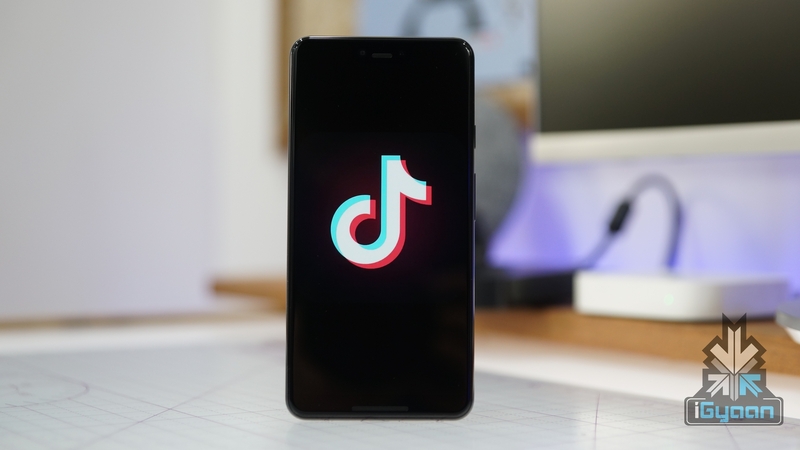 TikTok, another video looping app has seen tremendous growth in recent times. Competing with it will be hard for byte. The true fate will only be revealed after the app is launched and available for download.